The return on your investment can be significantly impacted without timely, cost-effective repairs and upkeep. 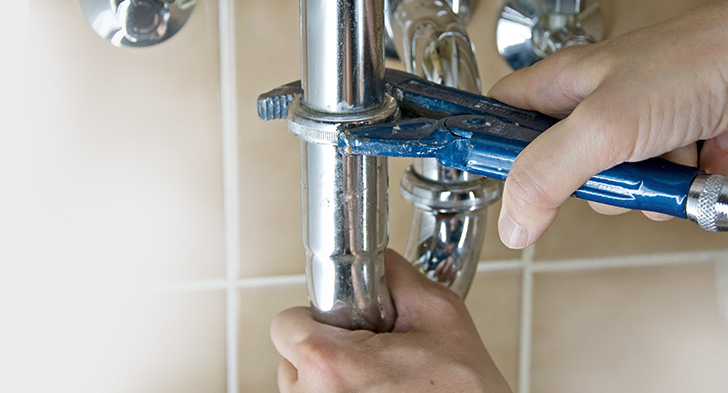 We have in-house maintenance staff to help keep track of any repairs or scheduled maintenance! 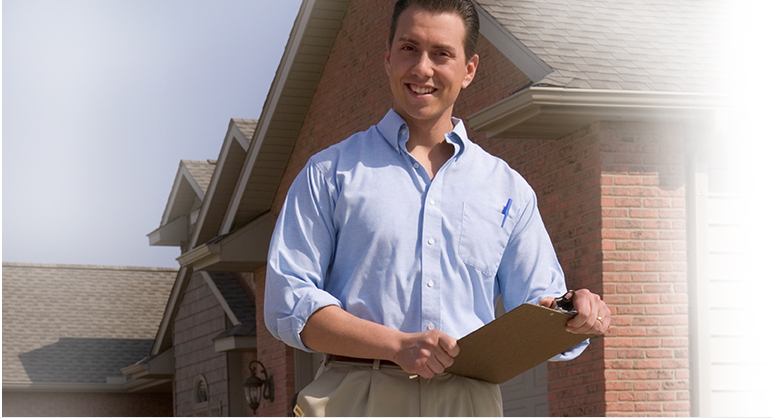 Professional inspections of your property both inside and out are beneficial. However, Tenant laws in California limit what inspections can legally be done during a tenancy. Call to learn how we are able to accomplish this while remaining within the scope of the law! Even with careful placement there is occasionally a tenant who needs to be evicted. Let us help take that pain away. We will even take on properties that are currently in eviction status! Our goal is to maximize your income and minimize your expenses. 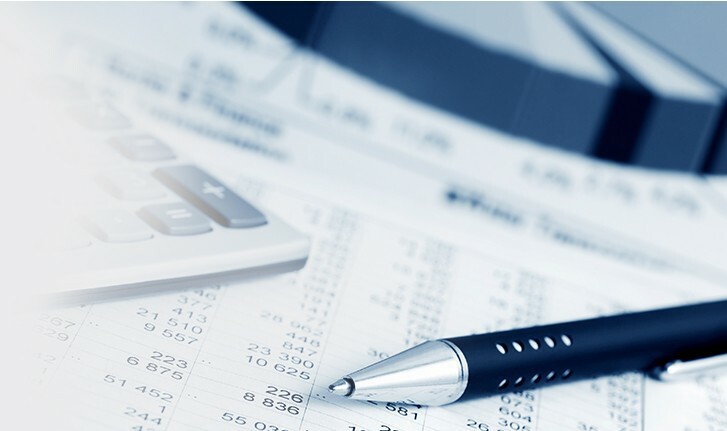 We provide on-line reports to help you keep track of your accounting any time you are ready! 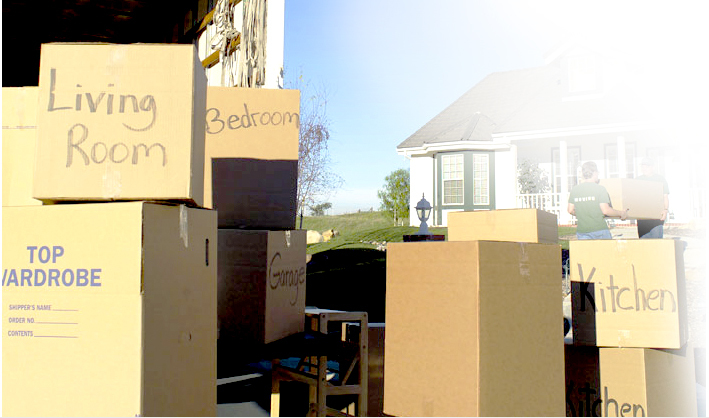 Real Property Management Antelope Valley conducts move-in and move-out inspections. With recent changes in the laws, “inspections” are no longer allowed, but we have developed a legal path to accomplishing this task while providing additional support to the owners! Documentation and/or photographs assist in determining needed maintenance and repairs to maintain your home’s value and avoid costly repairs if left unattended. The Antelope Valley office also offers in-house maintenance staffing to help reduce costs and maintain control over the work flow process! 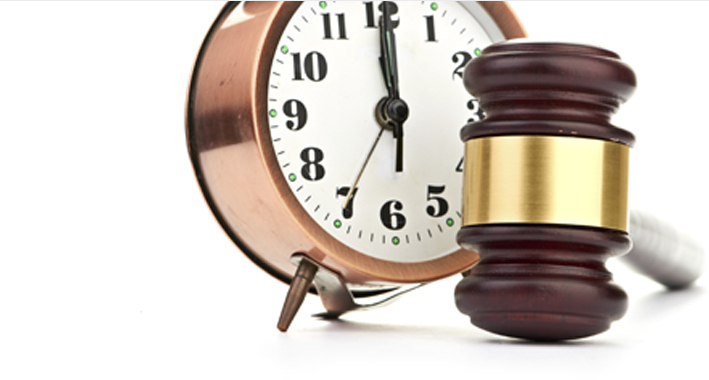 Ask us about how we can help protect you from the costs of eviction. There are several plans in place to help minimize the potential fees charged to start an eviction. Real Property Management Antelope Valley provides each property owner client a password protected online account for easy access to financial reports any time you need.